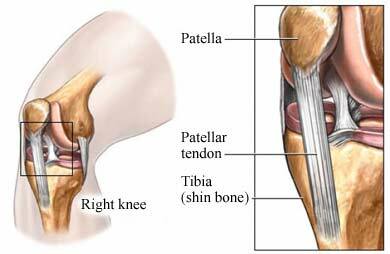 Osgood-Schlatter disease. EBSCO DynaMed Plus website. Available at: http://www.dynamed.com/topics/dmp~AN~T115095/Osgood-Schlatter-disease . Updated September 15, 2016. Accessed September 26, 2016. Overuse injuries in children. American Academy of Orthopaedic Surgeons website. Available at: http://orthoinfo.aaos.org/topic.cfm?topic=A00613. Updated December 2012. Accessed June 2, 2016. 10/5/2016 DynaMed Plus Systematic Literature Surveillance http://www.dynamed.com/topics/dmp~AN~T115095/Osgood-Schlatter-disease: Brenner JS. Council on Sports Medicine and Fitness. Sports specialization and intensive training in young athletes. Pediatrics. 2016;138(3) [Epub ahead of print].